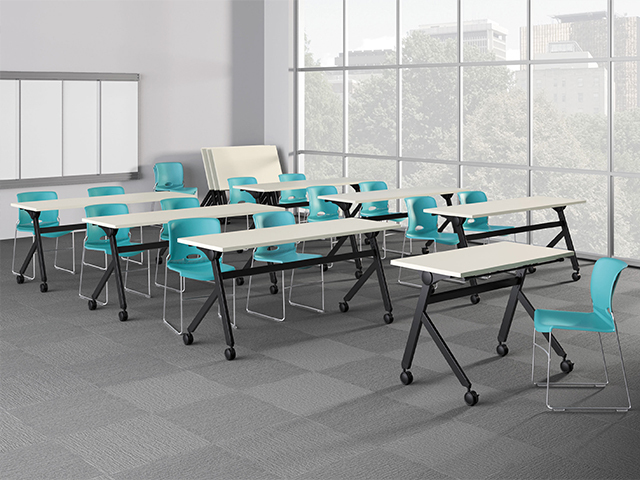 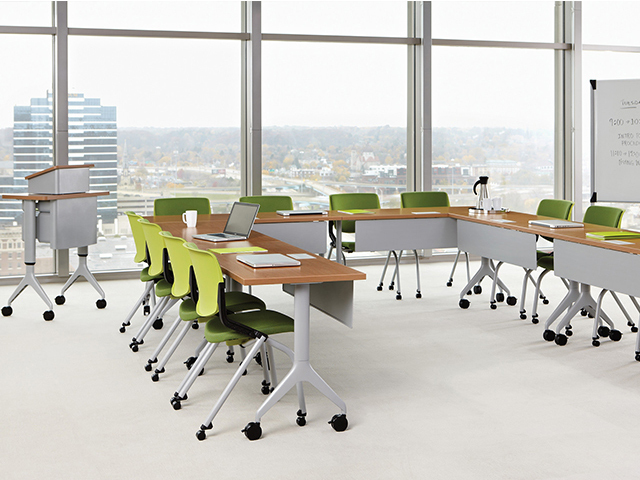 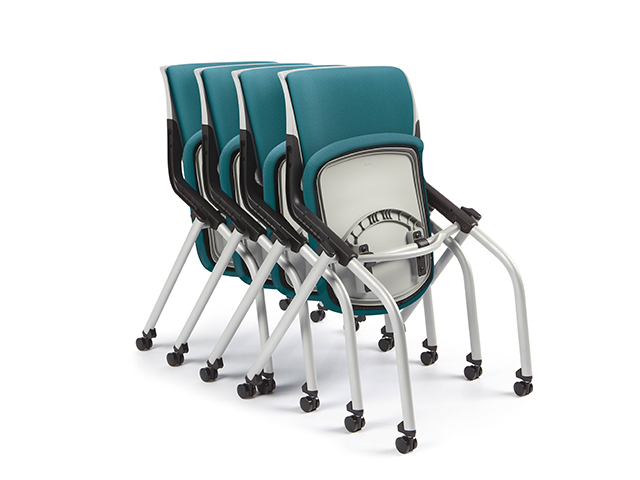 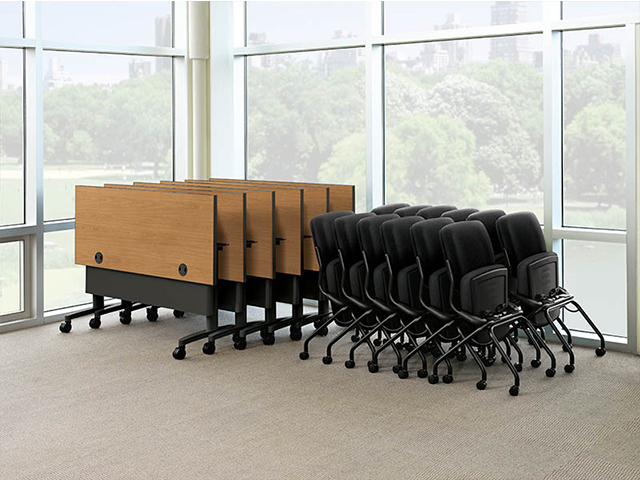 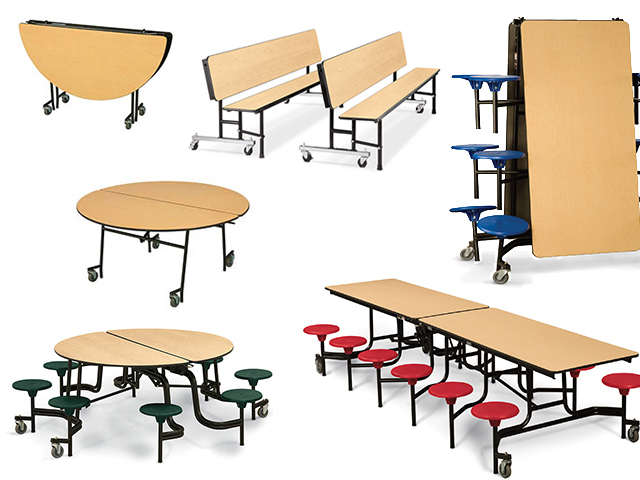 We get high grades when it comes to our educational and learning furniture solutions. 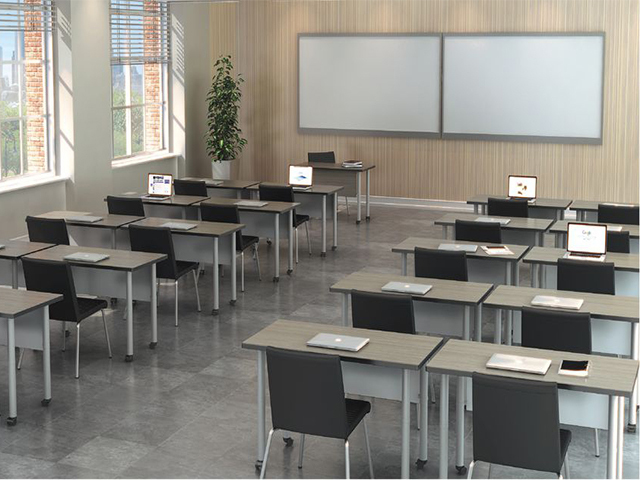 Arizona Office Designs offers many lines of education and training room furnishings. 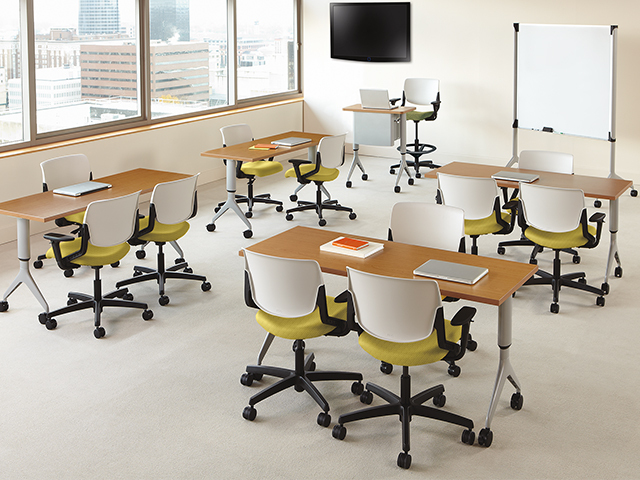 From student work desks to teaching stations to presentation equipment and furniture – we can meet all of your educational furniture needs.